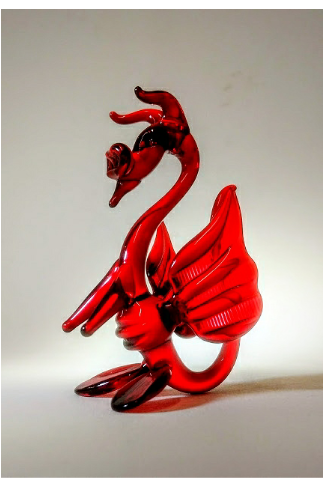 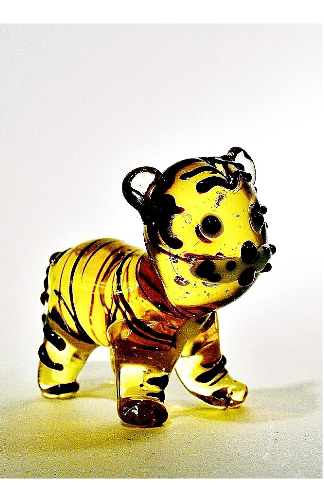 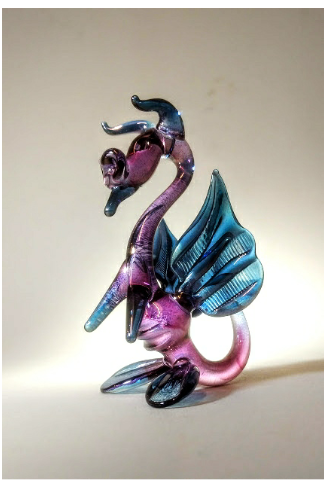 Buy a glass cutie coloured dragon from the Glassblobbery. 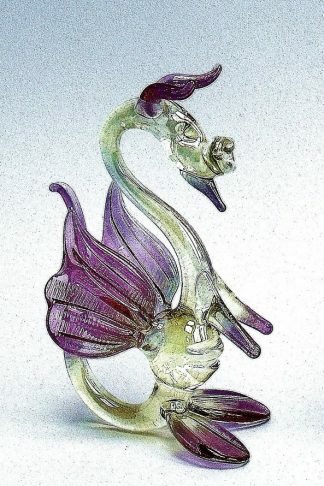 The QT dragon’s Approximate size is 3.5 inches (9cm) high. 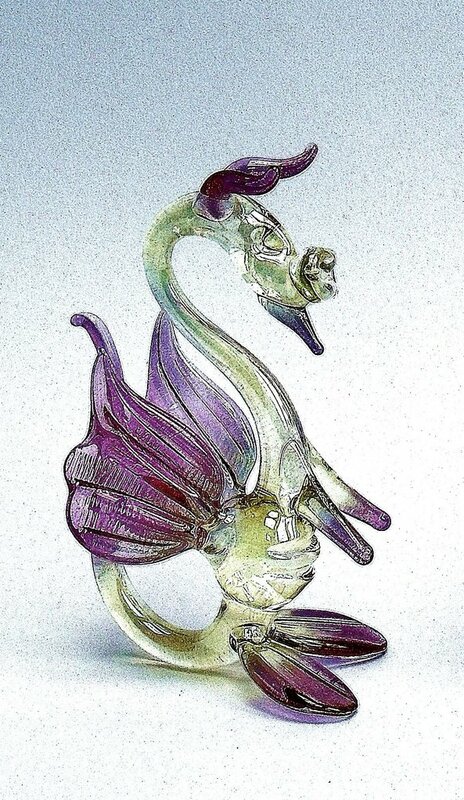 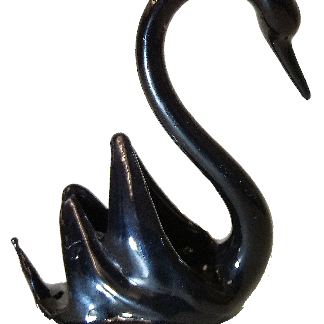 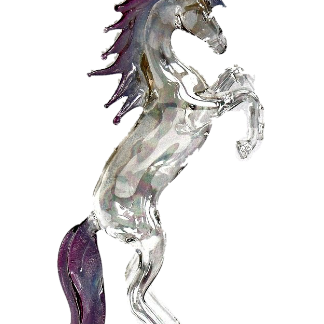 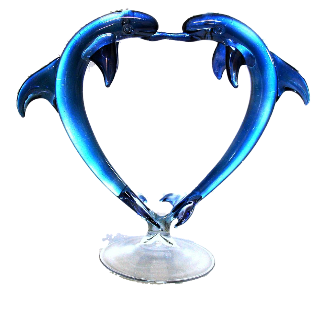 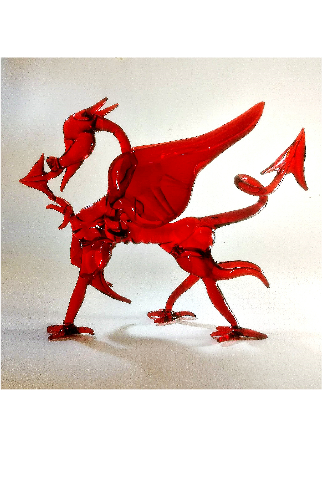 Buy a beautiful glass cutie dragon, handmade at the Glassblobbery in North Wales.